Prepare for your birth with a group class, in-home class, or phone call with a Certified Childbirth Educator. Receive in-person or remote training from a Certified Breastfeeding Counselor. 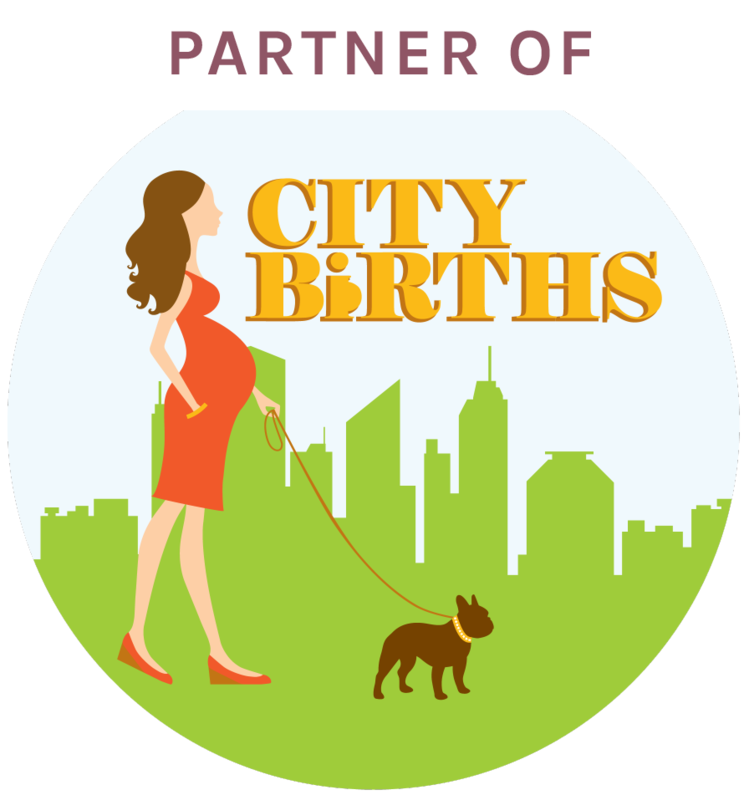 Find your perfect match from a diverse team of warm doulas with expertise in Lamaze, HypnoBirthing, nutrition, and breastfeeding counseling. Our birth doulas are paired with a backup doula so you’re covered no matter what life brings.  We serve families at all price points through Beginner and Advanced doula services. Get practical and emotional support from someone who can answer your questions and give you and your newborn excellent care. 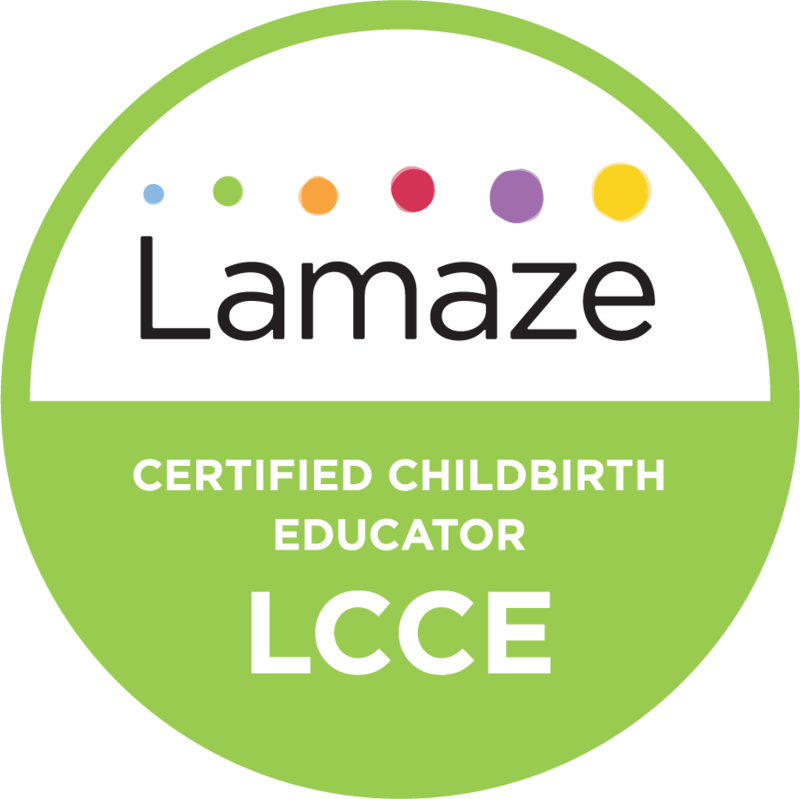 As Lamaze certified Childbirth Educators, DONA certified Doulas, DONA certified Lactation Counselors, and parents, Naima and Michele will help you figure out a few first steps to get you on the road to the safest and healthiest births.